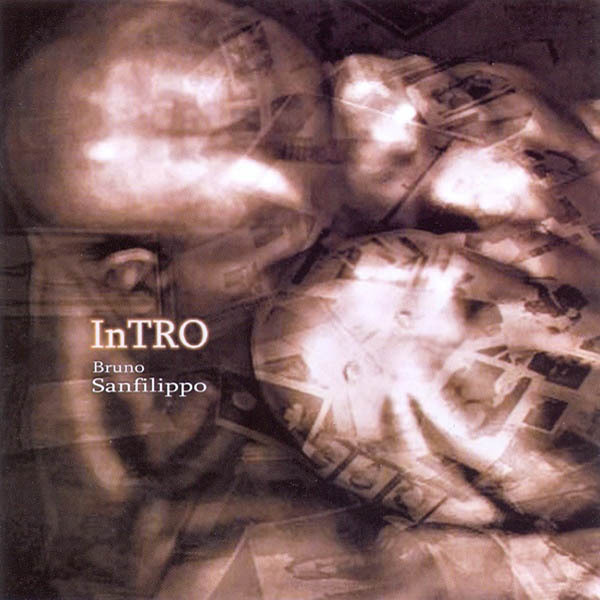 Hypnos artist and friend Bruno Sanfilippo has just released a new EP called Impromptu. Everything we’ve heard by Bruno has been worthwhile, so we hope everyone will at least give this a listen. Official announcement, followed by Vimeo and SoundCloud embedded samples, below. 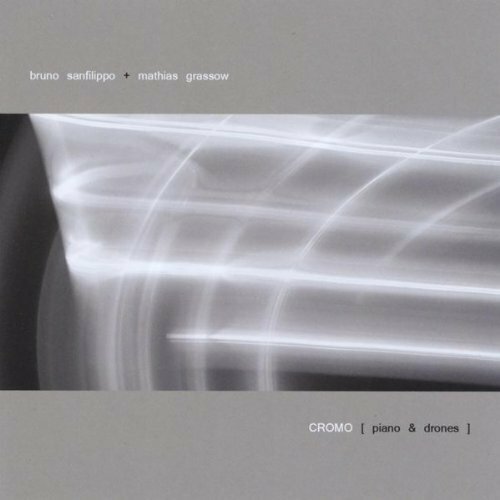 Finally available Bruno Sanfilippo’s first EP IMPROMPTU. We firmly believe instrumental music can lead the soul into a sacred intimacy state. Those of you who read this page at all regularly by now have certainly seen many announcements about Urbs by Bruno Sanfilippo, now available through the Hypnos Online Store. Of course, we’re aware not everyone wants to order from our store, including those of you who might want the very latest Hypnos CD. This is especially true for those of you in Europe. Well, if you’re interested in getting Urbs directly from the AD21 label, co-owned by Bruno Sanfilippo, they’re offering it as part of a package deal along with a number of other releases on this fantastic label. Here’s their announcement, including a link. 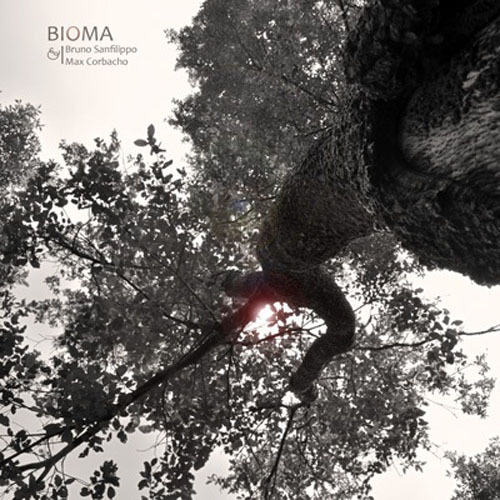 COMBO PACK CDs | Urbs, Bioma plus 18 titles in a special section in our ad21 store. ad21 is the first independent spanish label featuring ambient, electronic, minimalism and contemporary musical forms. Our mission is to offer our music free of decisions imposed by the modes, commercial interests or any commitment other than our independent artistic creation. So it’s only thanks to the unconditional support of our listeners & fans, we can continue offering our albums in physical form. Buying our albums you are helping us to continue releasing our music on CD format. 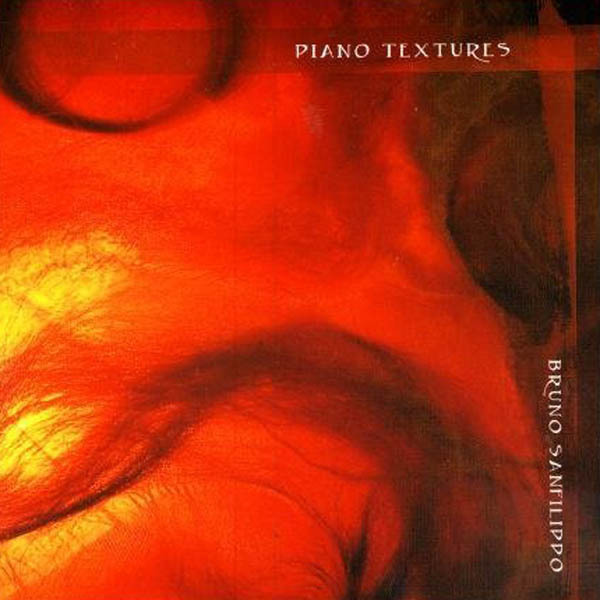 We believe that the instrumental music can lead the soul into a state of sacred intimacy. We’re pleased to have acquired several CD offerings from the AD21 label for sale on the Hypnos Online Store. We assume our customers will eat these up, and we’ll make every effort to stock more of this great label’s releases. (Price: $13.99) The CD is presented in a deluxe digipack 6 panel, 71 min. on 7 pieces that are in a practically continuous flow. 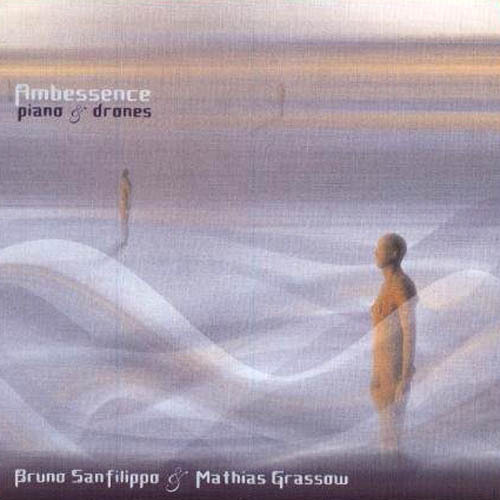 The gentle whistles flow effortlessly on a soft carpet of electronics textures, slow spiraling in increases-decreases, creating a recording not to be missed by those who are curious and by those who love to fly far away on the wings of surreal environment…. 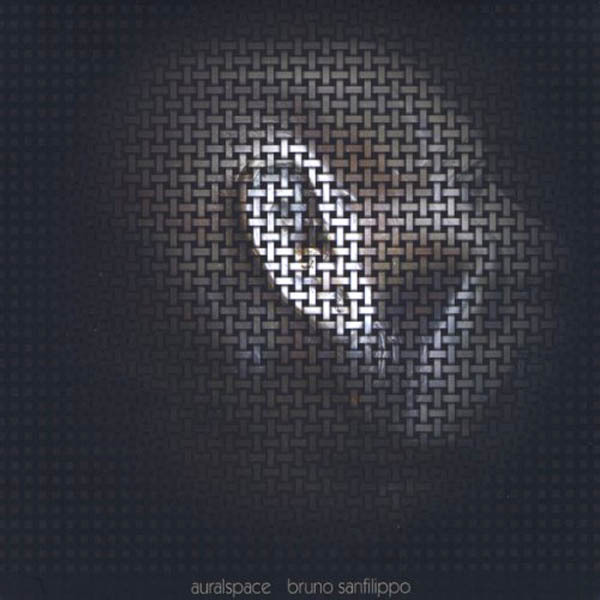 (Price: $13.99) Bruno Sanfilippo is an artist who is quickly developing a well-respected name for himself in ambient circles. With this in mind, the aptly titled InTRO is a great place to acquaint oneself with Bruno’s talents. 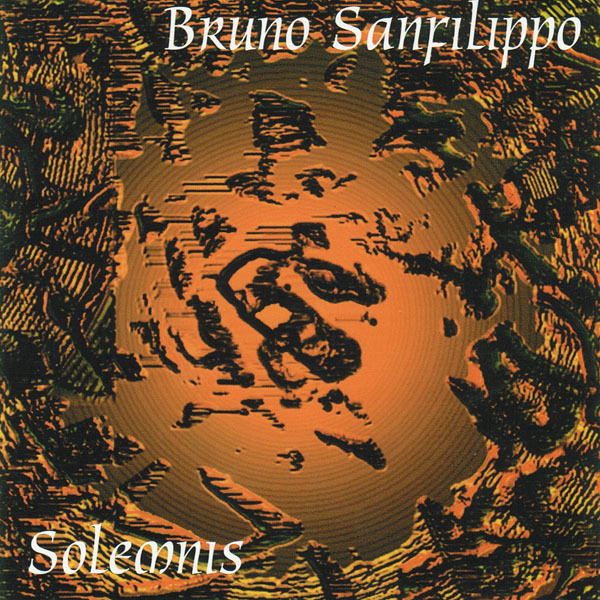 Made up of seven distinct pieces, InTRO presents a variety of styles and sounds that all showcase Sanfilippo’s skills…. 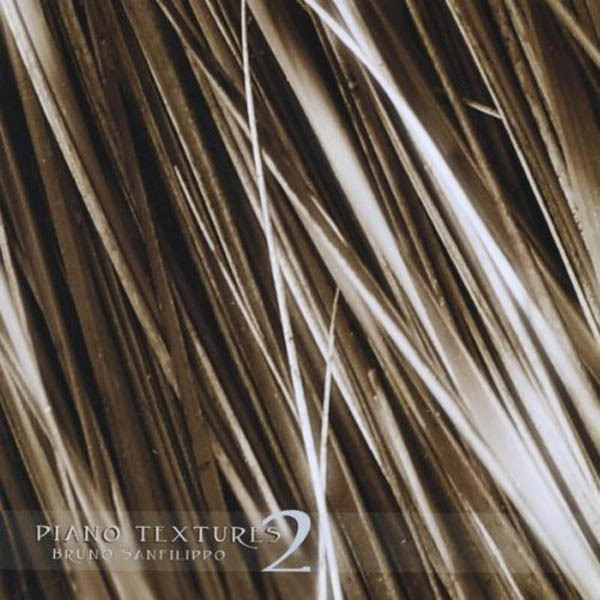 (Price: $13.99) The sequentially titled pieces in Piano Textures, by the Argentine contemporary composer, Bruno Sanfilippo, are nothing short of a gorgeous composition. Period. Simple and elegant, mesmerizing and haunting. In his evenly paced recording, Sanfilippo gently strokes the hammered strings with a touch of reverse reverb, Armenian duduk and a pinch of synthesized sound…. 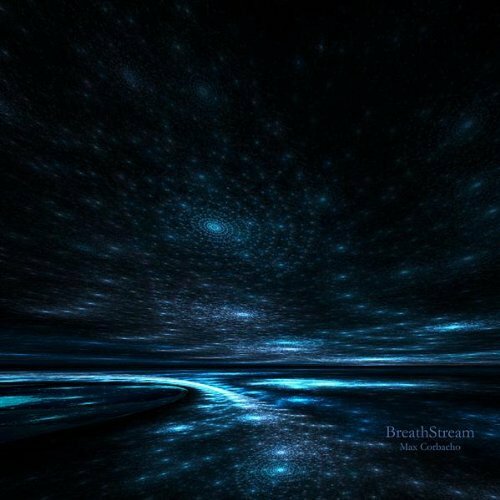 (Price: $13.99) BreathStream is a new series of seven atmospheric spaces built with synthetic textures and floating harmonies. A smooth journey through deep interior spaces, as if we were floating deeply immersed in a long, quiet, spacious breathing…. 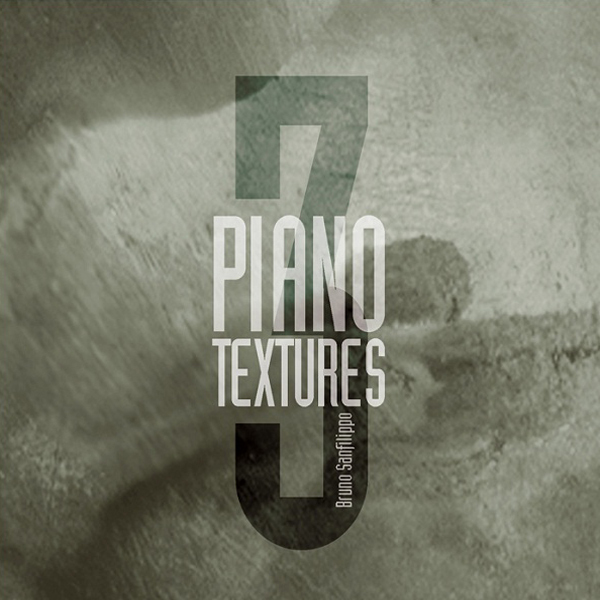 (Price: $13.99) Eleven compositions created between 2004 and 2006, based on new, on the edge, harmonic and textural explorations. Intense, light, dark and purely atmospheric, most of these songs were composed during various, long, deep meditative improvisation sessions…. (Price: $13.99) A slow landscape of organic, waving, and mysterious atmospheres. 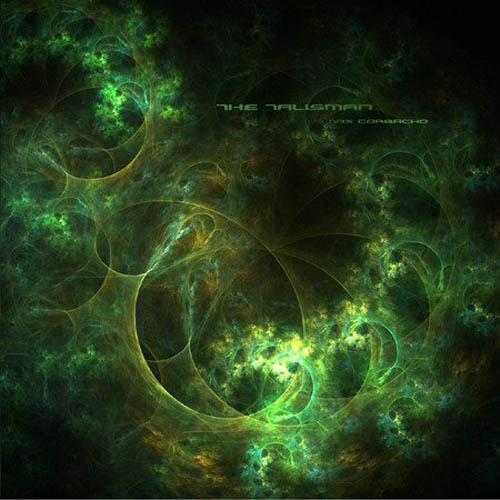 Soft coiling and morphing textures, heavy atmospheric textural music for a deep drift into the dimensions of space, time and place…. 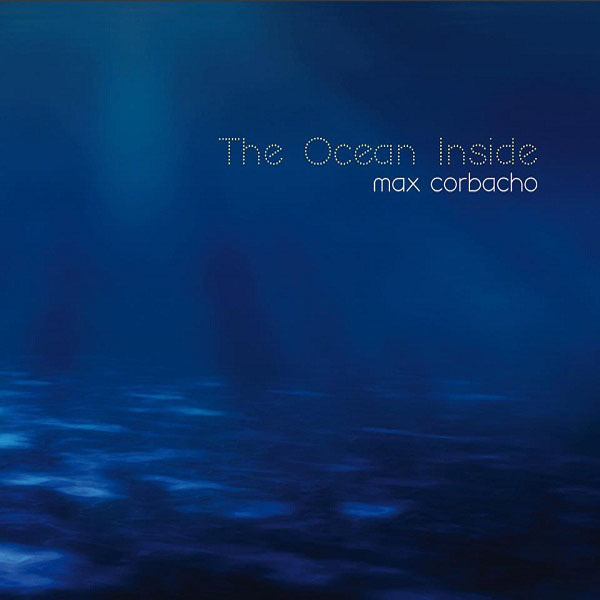 (Price: $13.99) Light and harmony could set this purely atmospheric new work by Max Corbacho. Not the blinding light from outside but light filtered through high windows of colored glass, broken and transformed into multi-colored gems, transferring that which is material to That which is immaterial. 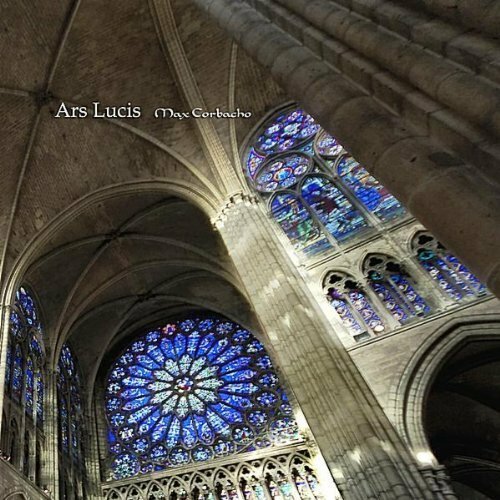 Like a weightless dream, the main theme is exposed in Light-Matrix Portal, where a gentle swirl of chords leads us, as in a Gothic doorway, in a magnificent space. The main theme remains on all the pieces in a subtle way, spreading mystical, delicate scents through labyrinthine passages ascending and spiraling to the vaults. 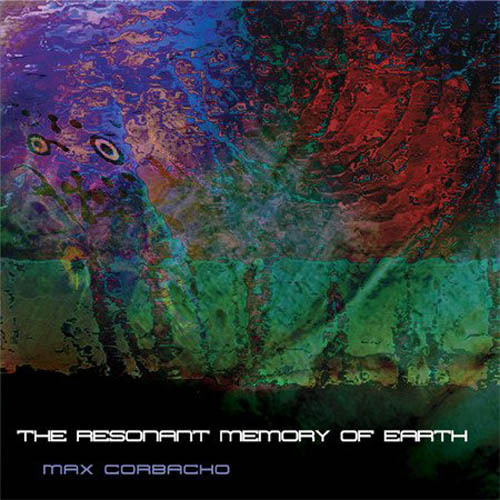 Max presents the album’s flow through different sonic zones sequentially, as if we proceeded on walking meditation in a 13th century cathedral….